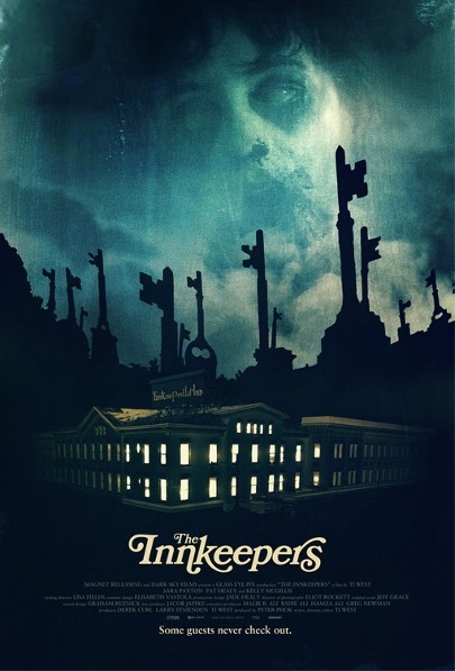 If you like ghost stories check out the movie called The InnKeepers that will be coming to theaters Feb. 3, starring Sara Paxton (Claire), Pat Healy (Luke). The Yankee Pedlar Inn is closing its door after one hundred years of service. Some say that the Inn is haunted by a woman’s ghost named Madeline O’Malley who hung herself after she got stood up by her fiancée on their wedding day, and now she’s looking for a new husband. It’s up to the last two remaining employees to find the secrets of what really happened to Madeline O’Malley who haunts this New England Hotel. Comments for A Look At The Movie : The InnKeepers are now closed.